Silversea operates a fleet of eight small ultra-luxurious cruise and expedition ships. They employ 1,600 officers and crew worldwide that are recruited through crew management agency, V-Ships. They are scheduled to take delivery of 596-passenger Silver Muse in April 2017. They cater primarily to older North Americans that are seeking the “the thrill of discovery while indulging mind and body in the most lavish surroundings imaginable”. Silversea voyages and cruise expeditions sail to over 800 destinations and to all seven continents. All their vessels offer enrichment lectures. In the early 1990s, the Lefebvre family of Rome, former owners of Sitmar Cruises, organised a unique cruise company in the ultra-luxury segment. Silversea launched its first ship, Silver Cloud in 1994, followed by Silver Wind in 1995, Silver Shadow in 2000, Silver Whisper in 2001, Silver Explorer (formerly Prince Albert II) in 2008, and Silver Spirit in 2009. In June 2012, Silversea purchased the Ecuadorian company Canodros S.A., along with it their expedition ship, Galapagos Explorer II. After a major refurbishment, the ship was renamed, Silver Galapagos, and joined the current fleet of ships in September 2013. 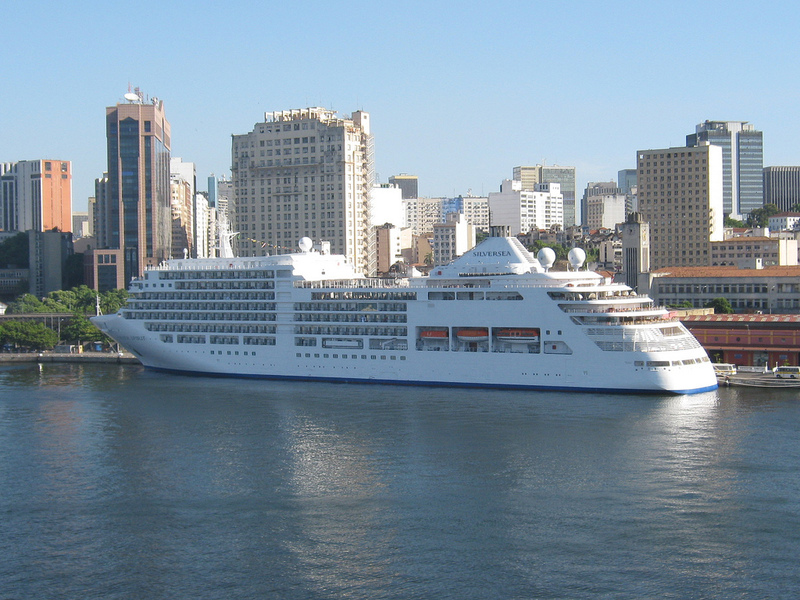 Most recently in 2014, Silver Discoverer joined the Silversea fleet. Built in 1989, it previously sailed under the name Clipper Odyssey. Silversea has said it will shift its Silver Cloud vessel to expedition itineraries starting in November 2017 after it is converted into an ice-class ship in August 2017. V.Ships Leisure SAM is the ONLY crew management agency for Silversea. The ONLY authentic emails regarding Silversea employment will show as having been sent from an @Silversea.com or @vships.com email address. If you receive a suspicious email message about recruiting on behalf of Silversea, do not provide any personal information or pay any fees. Interested candidates should apply to current openings through the Silversea website.